Different parts of the world have different types of ants. While carpenter and Odorous house ants are the most common in Maryland, there are over 700 different types of ants across the United States. Identifying the type of ants found in your home might be difficult. Working with a local company, like Raven Termite and Pest Control, ensures that you utilize the correct treatment to rid your home of your particular type of ants. There are several ways to exterminate an ant colony. Before you schedule your first home visit, ask the ant exterminator what their control method of choice is. Some exterminators, for example, prefer to lay traps and use poison to slowly destroy the colony. Others may take a swifter approach depending on the type of ant you are dealing with. 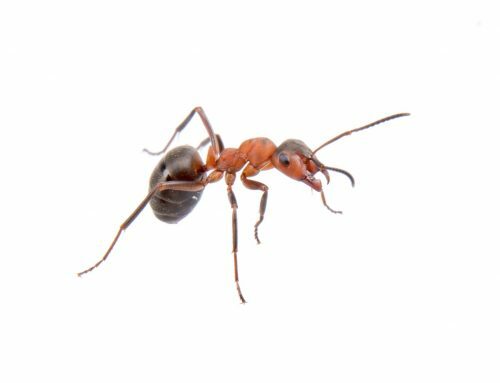 While knowing the process and common area pests is important, the best ant exterminators in the area will have several years of industry knowledge. 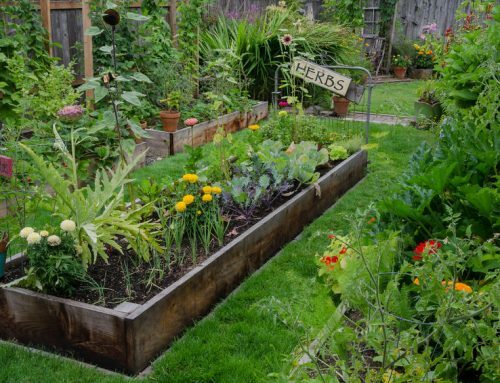 This helps them handle a wider range of situations and allows them to provide more practical advice to the homeowner. Raven Termite and Pest Control has over 18 years of local experience and is licensed by the Maryland Department of Agriculture. 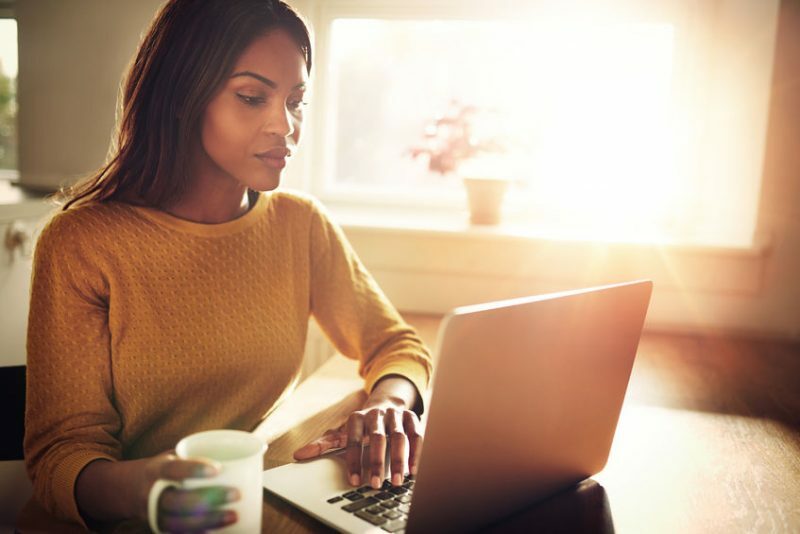 In addition to selecting the right people for the job, you also need to select the right services. While most companies will offer one-time treatments, your home will likely need ongoing care to keep the ants at bay. Look for a company that offers flexible long-term agreements with monthly, bi-monthly, or quarterly treatments. 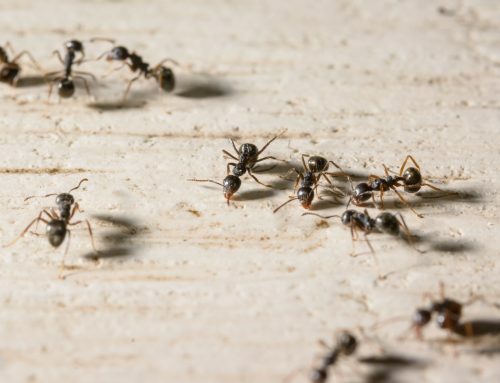 Ants can be very difficult to deal with, but they aren’t the only pest that can invade the home. If you are working with a local ant exterminator already, you may want to consider having them treat the home for other unwanted pests. Experienced pest control professionals can help you prevent spiders, bees, silverfish, rodents, and termites from ever invading your home. 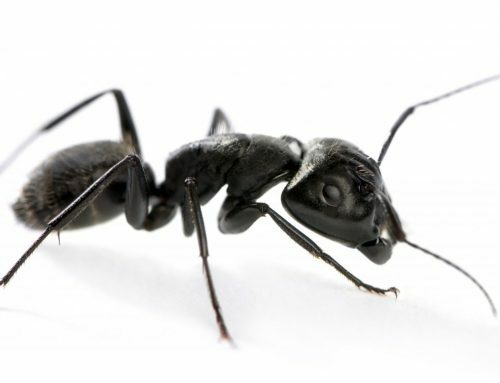 To find an effective ant exterminator in the Baltimore or Washington D.C. area, please contact us today. We will be happy to assist you. Get in touch with Raven Termite and Pest Control now to have a state licensed technician provide you with a free pest inspection of your home or business. Click here to get started.